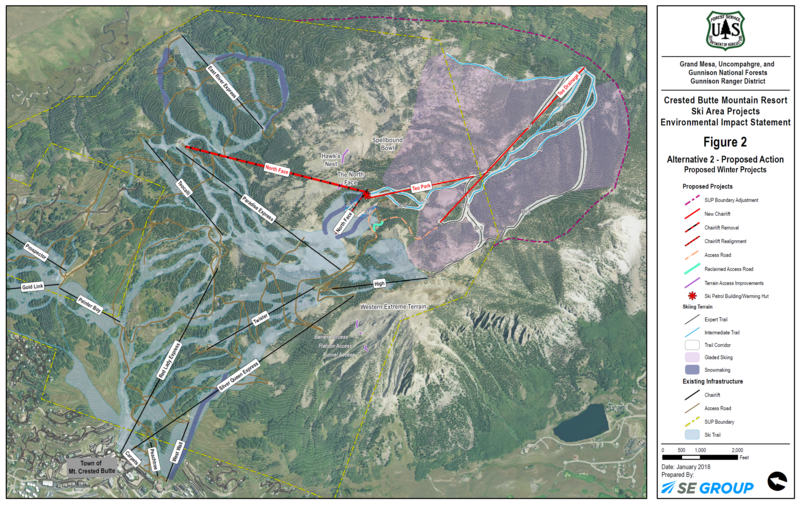 Crested Butte Mountain Resort’s vision to add three lifts and 500 acres of intermediate and advanced terrain moved forward last Friday with the release of a Draft Environmental Impact Statement by the Gunnison National Forest. 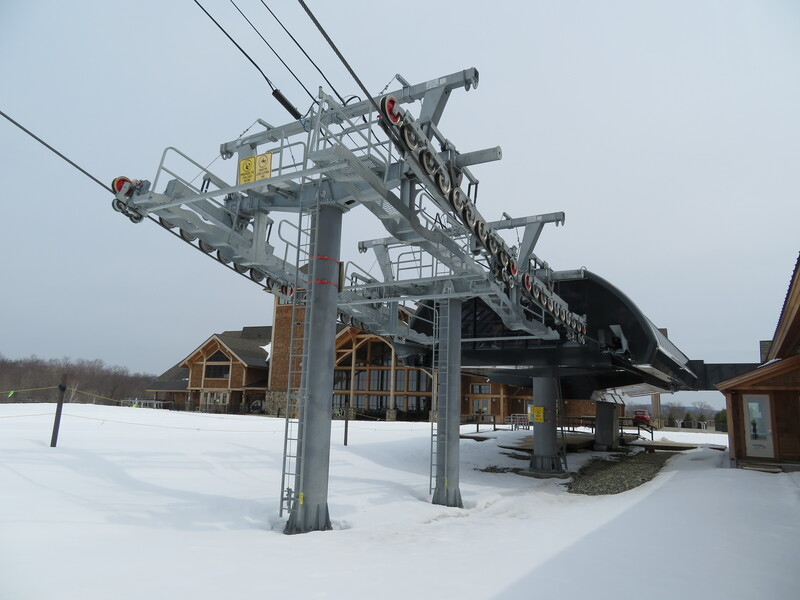 Operated by Triple Peaks, LLC along with New England’s Okemo and Mt. 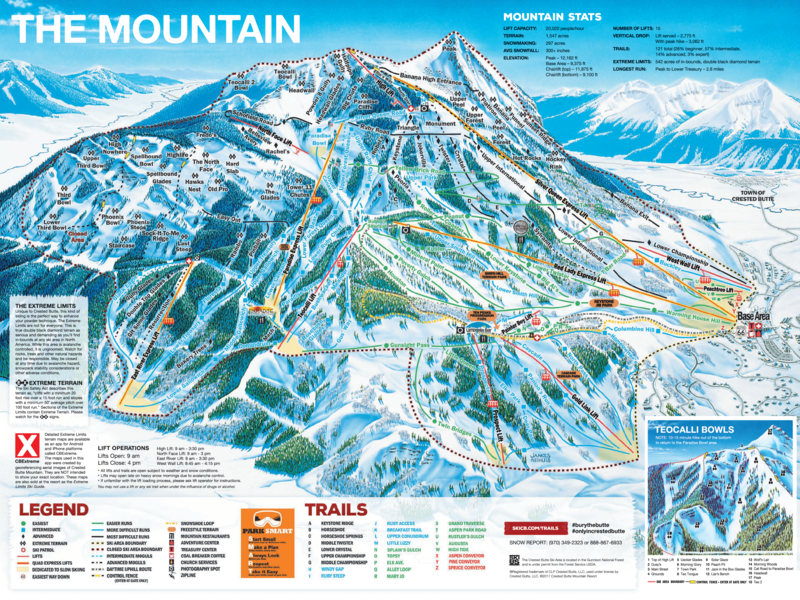 Sunapee resorts, Crested Butte currently has a fleet of 12 lifts serving mostly beginner and expert terrain. 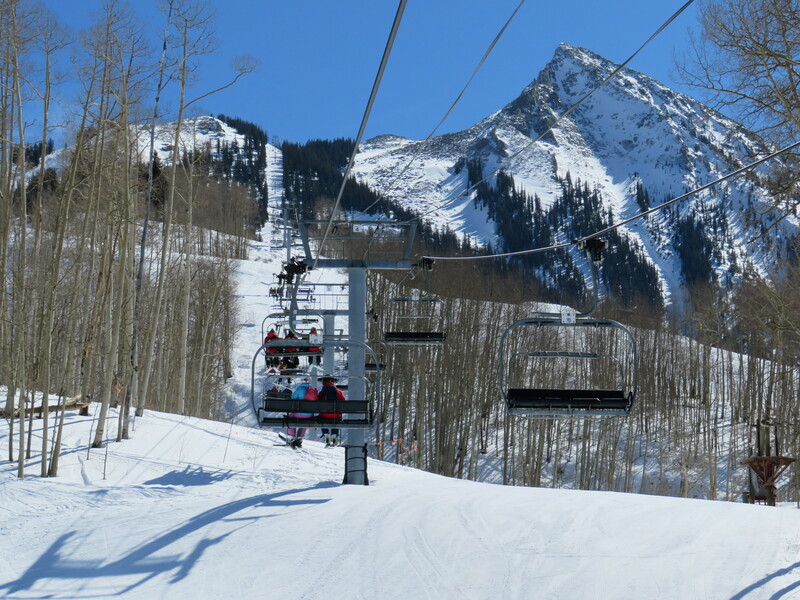 The 58 year-old mountain seeks to provide guests more intermediate and advanced options and improve skier circulation. 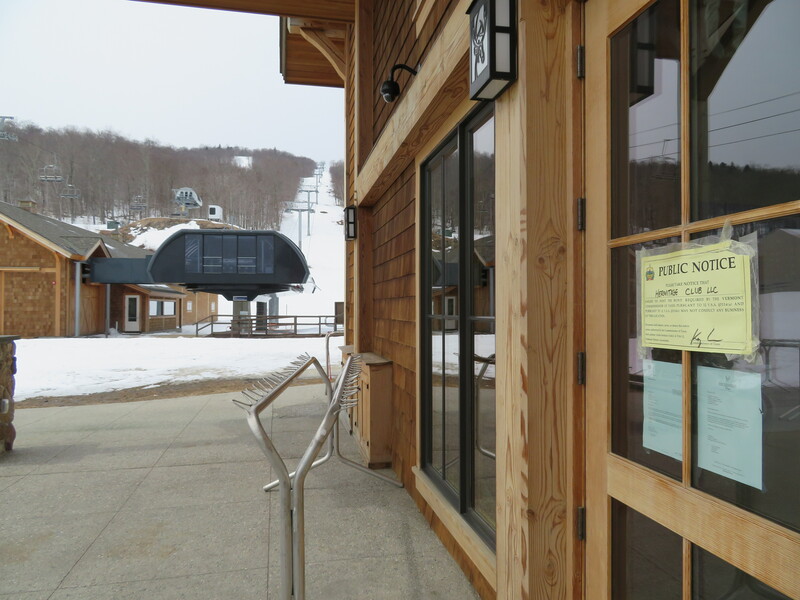 Triple Peaks owners Tim and Diane Mueller were previously blocked from building a five-lift, 2,000-acre expansion on neighboring Snodgrass Mountain in 2009. 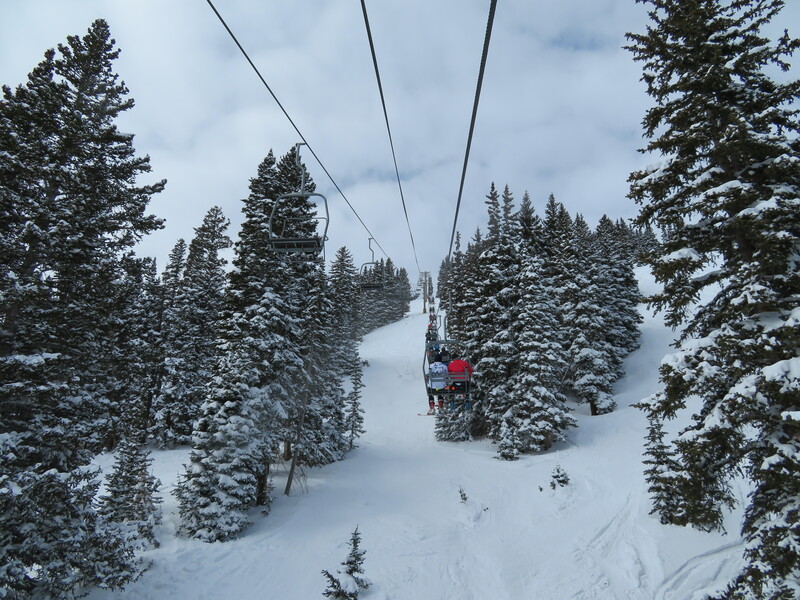 Under the new plan, first proposed in 2015, one current lift would be replaced with two more added in an area called Teocalli 2 – far from Snodgrass and nearer current resort infrastructure. 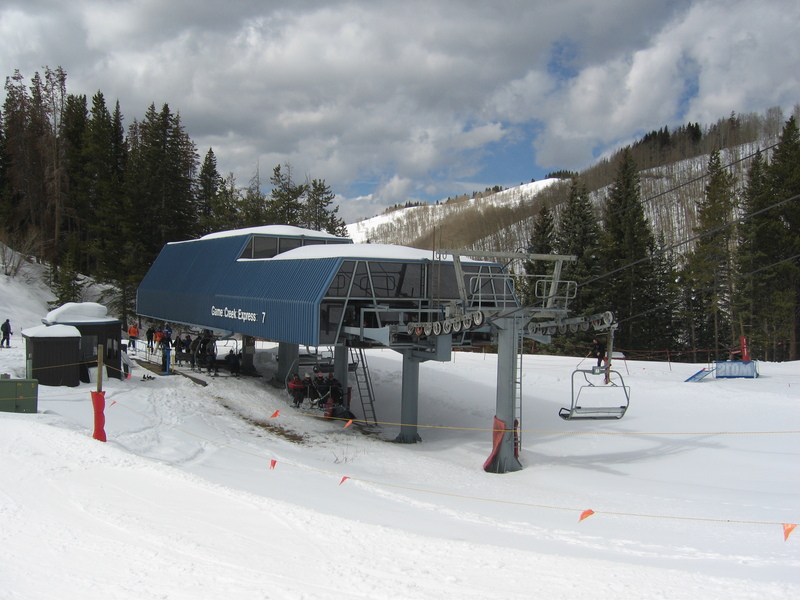 The North Face lift, a Leitner T-Bar installed in 2004, would be removed and replaced with a much longer chairlift. This fixed-grip quad would stretch around 5,000 feet with a capacity nearly twice that of the current surface lift. 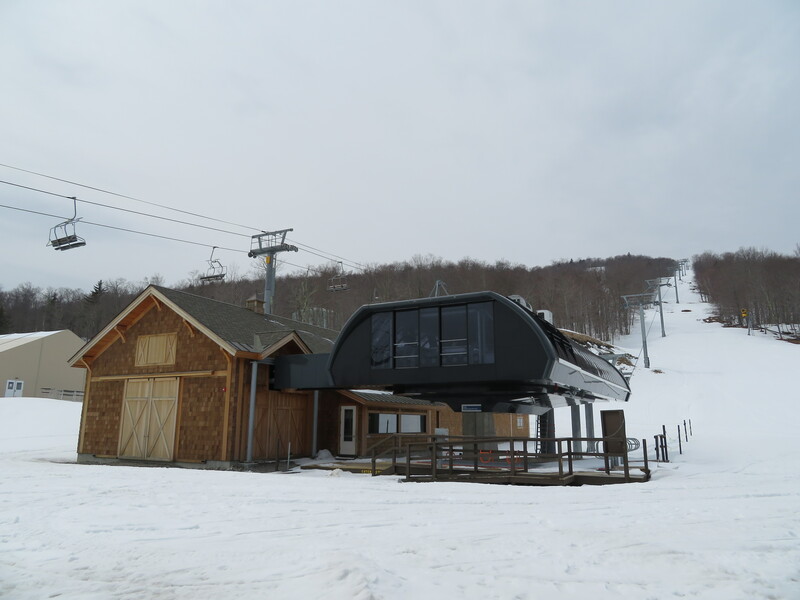 The new lift was orignally envisioned to start between the East River and Paradise lifts but is now slated to load directly adjacent to Paradise. Current Crested Butte trail map; the expansion would be mostly behind the expert terrain in the upper left corner. 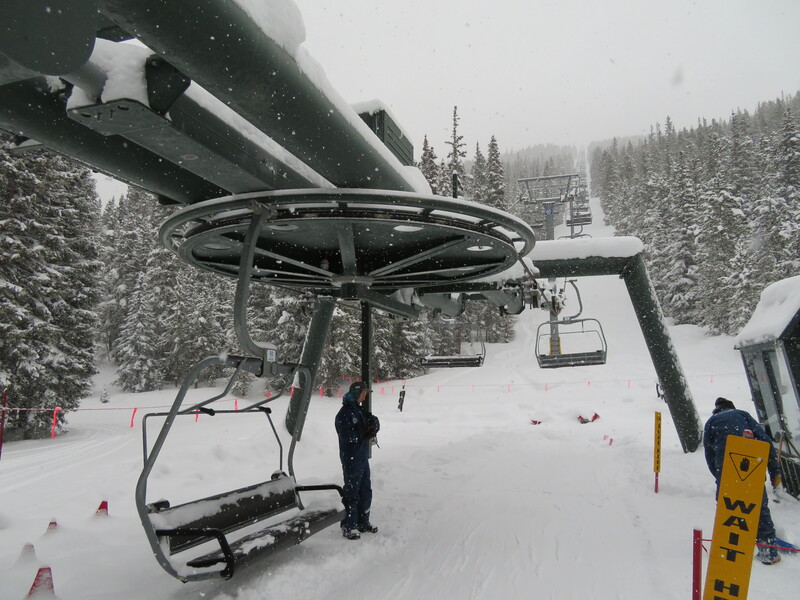 A second new lift with the working name Teo Park would similarly top out at the summit of the North Face but rise from the Teo 2 drainage behind. This fixed-grip triple would move 1,200 guests per hour with a slope length of 3,050′ and create a link between the proposed expansion area and the already-developed ski area front side. The heart of the expansion lies lower in the west-facing Teo watershed, where a new high-speed or fixed-grip triple would span approximately 6,000 linear feet. 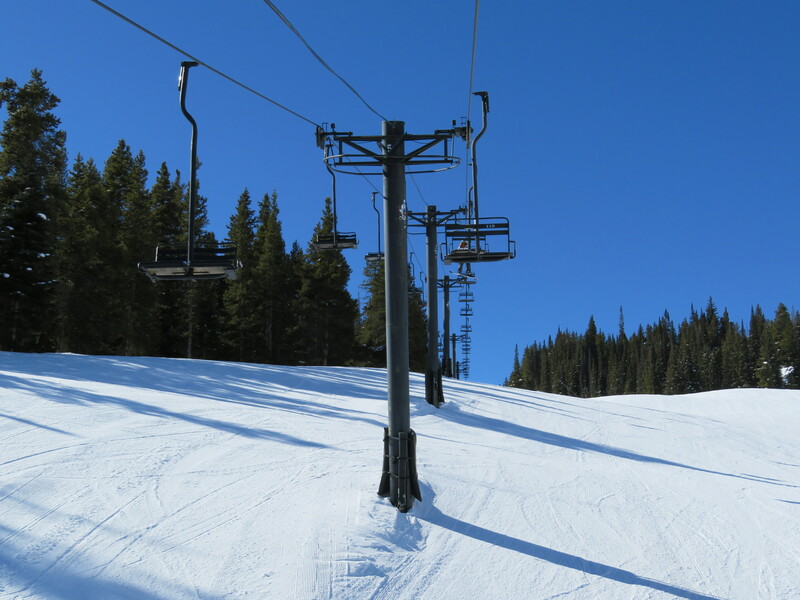 Capacity would be limited to 1,200 skiers per hour and only a handful of new intermediate runs cut, totaling 89 acres. 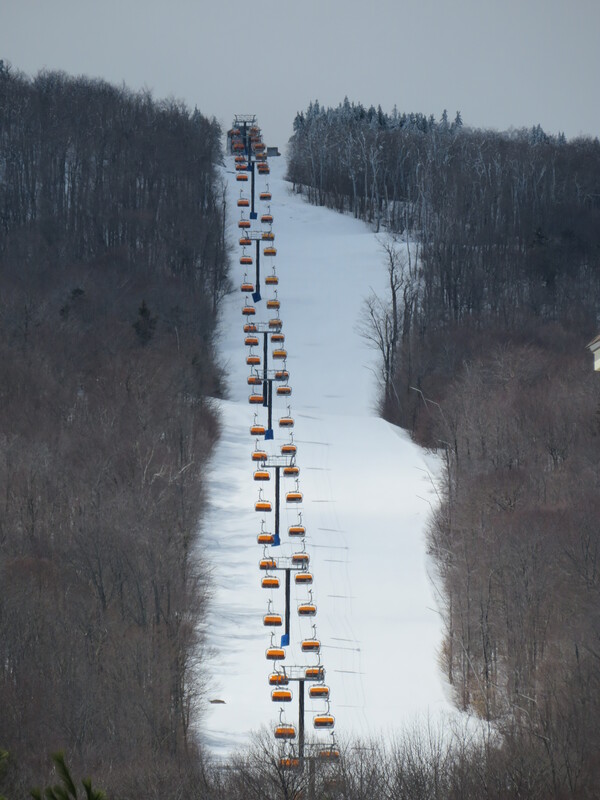 Most of the terrain – 434 acres – would be left as gladed skiing with select trees removed by helicopter. This expansive zone would supplement the popular and sometimes overcrowded intermediate runs serviced by Paradise and East River. 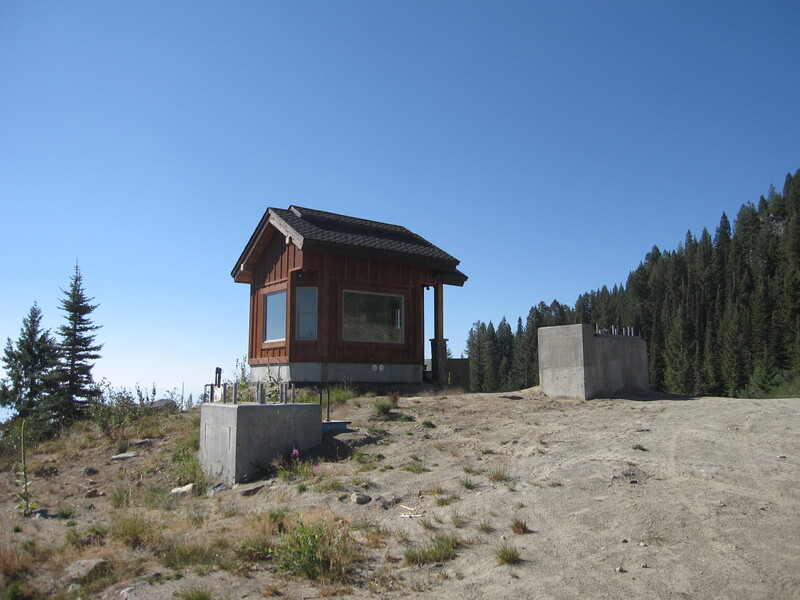 Public comments for this major project will be accepted here until May 10th and the Forest Supervisor is expected to make a decision around October. 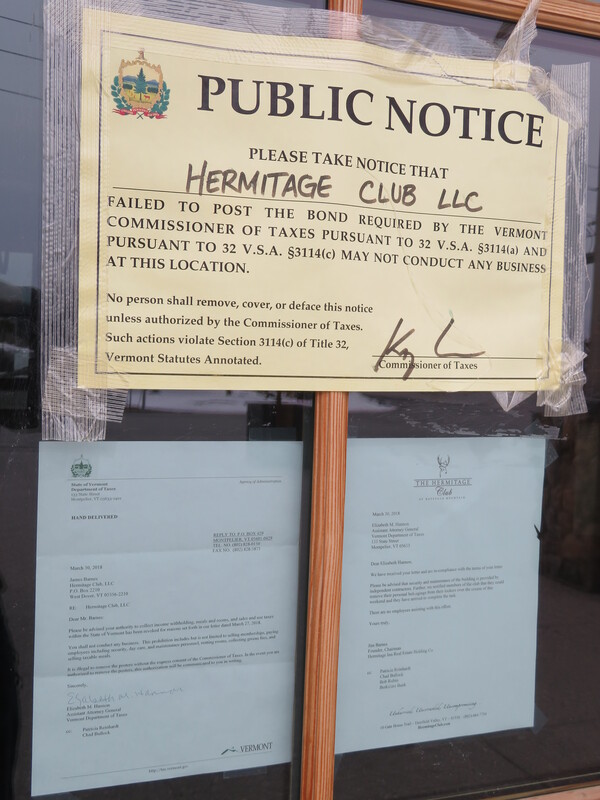 Implementation of approved elements could begin as early as 2019 and the Mueller family would likely sign with Leitner-Poma for any new lifts as they have for decades at Crested Butte, Okemo and Sunapee.